Enriqueto Tabernilla is a retired head teacher of a public high school. 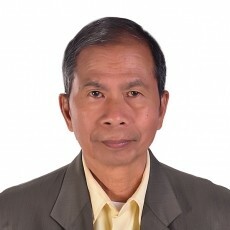 He was the school paper adviser that was chosen as the outstanding school paper adviser (national level) in 2008. At present, he is into private tutoring. This page was created in 1.4973 seconds.